Dress up like your favorite good bug (or garden fairy!) 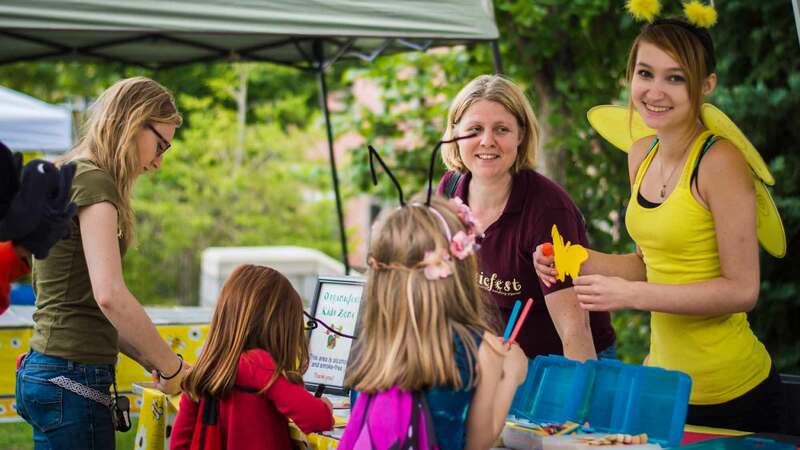 and join the Organicfest's annual Bee Organic! 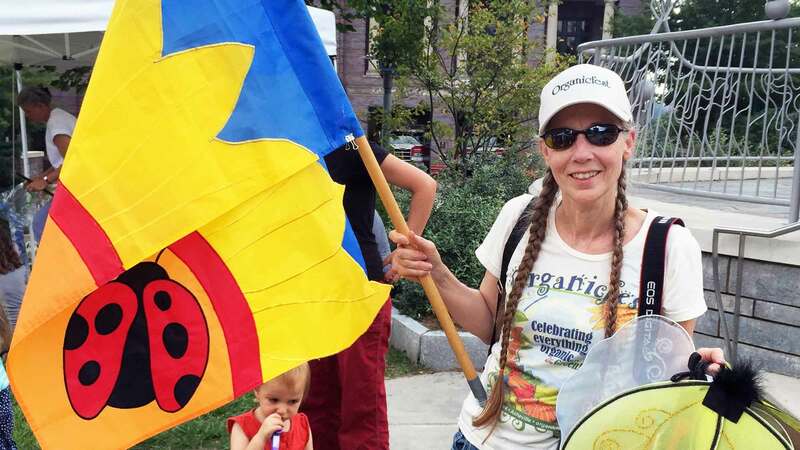 Parade and celebrate the bounty of the organic garden and the importance of pollinating good bugs! Join us in the kids area for some arts and craft fun! 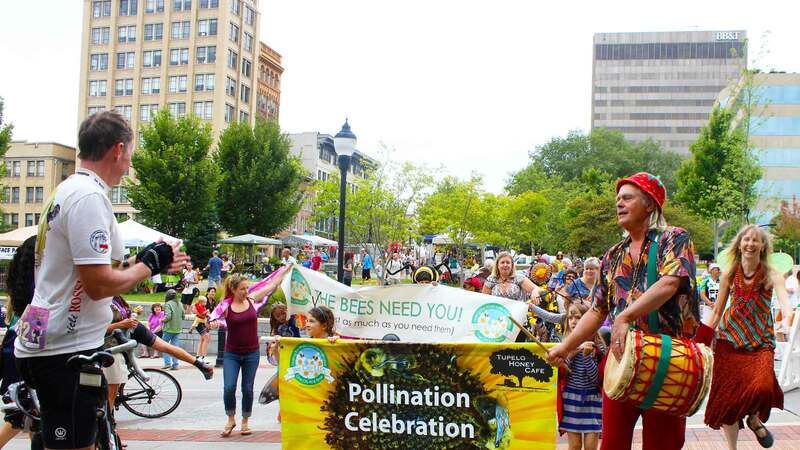 Come make your own costume & props and buzz around the Bee Parade! 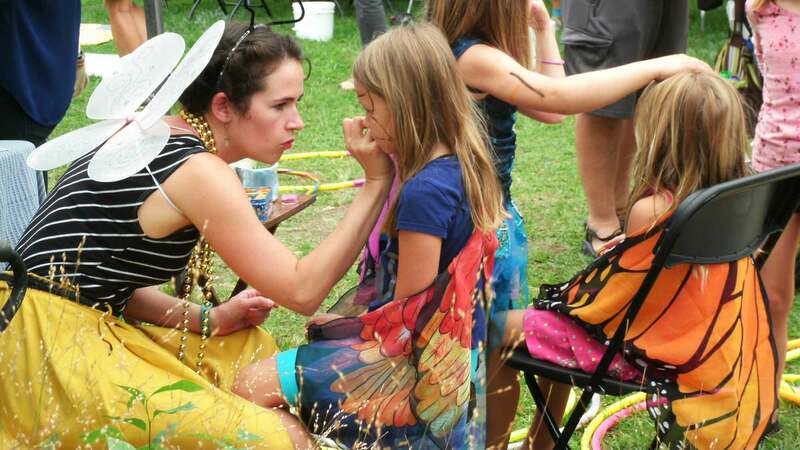 Get your face painted for fun or for the parade! "Bee" a Good Bug and volunteer to help with the Bee Organic! Parade at Organicfest.